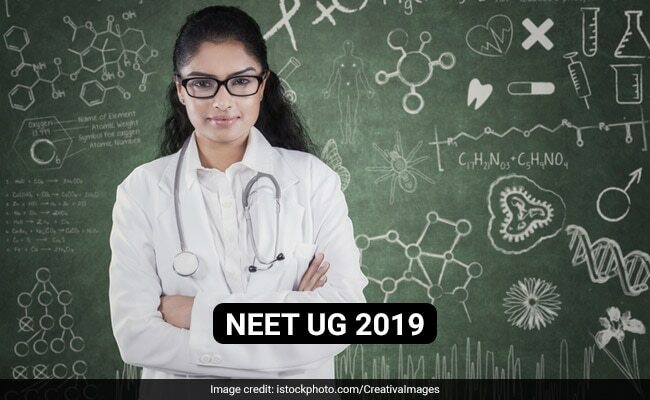 NEET admit card for NEET UG 2019 will be released today. NEET UG 2019 will be conducted on May 5, 2019. 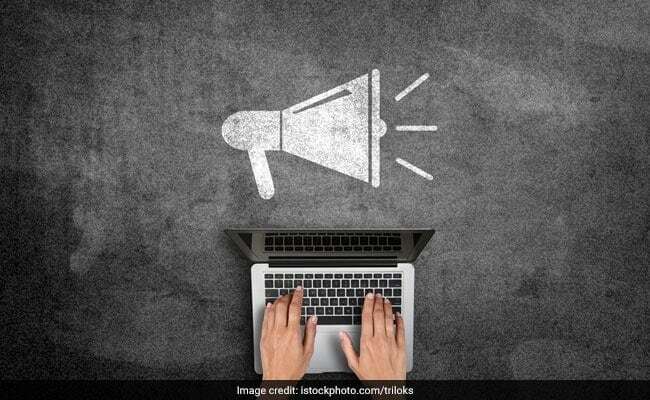 NEET admit card 2019: National Testing Agency (NTA) will release NEET admit cards soon. This will be the first year that NTA will conduct NEET UG examination. NEET UG 2019 will be conducted on May 5, 2019 in pen-paper mode across the country. The pattern followed for NEET UG examination will be the same as last year exam. NEET admit cards will be available to download from the official NTA NEET website. Until last year, NEET UG exam was conducted by CBSE. While under CBSE, NEET exam ran under various snags which included arbitrary frisking rules for exams and delay in results. NEET UG 2019 will be the litmus test for NTA which has conducted national level exams like UGC NET and JEE Main this year which were all conducted in computer-based mode. April 15, 2019, 8:50 pm: NEET 2019 admit card has been released. April 15, 2019, 7:50 pm: According to aspirants, the download link has not been uploaded on the login page either. This means, the NEET admit card release has been delayed. April 15, 2019, 7:00 pm: No sight of NEET admit card link on the official website yet. It seems like the hall ticket release has been delayed. April 15, 2019, 5:00 pm: There is no update on NEET admit card yet. April 15, 2019, 4:40 pm: There has been no notice from NTA about any delay in NEET admit card release, hence it should be expected today only. April 15, 2019, 4:15 pm: NTA has, meanwhile, released the mock test for NEET UG exam on its official website. April 15, 2019, 3:30 pm: NEET admit card is expected to be available by evening today. April 15, 2019, 2:00 pm: Students would need their registration number to login and download their NEET admit card. Those who have forgotten their registration number can get their registration number through this link. April 15, 2019, 1:40 pm: NEET UG 2019 will be conducted in 11 languages. Students must check their admit card after downloading that the medium of examination is mentioned correctly. April 15, 2019, 1:15 pm: NEET admit cards will be available online only and will not be sent via post or any other means. April 15, 2019, 1:00 pm: Once a student downloads the NEET admit card from the official website, a copy of the admit card in pdf format will be sent to their registered email id. April 15, 2019, 12:30 pm: NEET UG 2019 exam will be conducted on May 5 which gives students close to 20 days to download their admit cards. April 15, 2019, 12:10 pm: The information on NEET examination centre will be available on the NEET admit card. April 15, 2019, 11:45 am: Students would need their registration number and password created at the time of registration for NEET UG 2019 exam. April 15, 2019, 11:30 am: Students who have registered for the NEET UG 2019 exam will be able to download their NEET admit cards from the NTA NEET official website. April 15, 2019, 11:00 am: NEET admit card for UG admission will be available shortly.